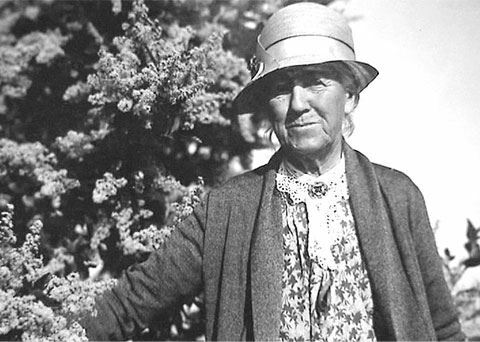 At the turn of the twentieth century, Kate Sessions was a renowned San Diego-based pioneer in plant importation and experimentation. Nicknamed “the Mother of Balboa Park,” Sessions introduced and popularized many of the region’s beloved tree species. Nancy Carol Carter, landscape historian and author, examines Sessions’ indelible mark on the landscape of Southern California and her iconic Arts & Crafts garden style. Presented in collaboration with the California Garden and Landscape History Society.